Islamic State is shifting its focus from Iraq and Syria, where it is losing territory, and is preparing to recruit new fighters in Libya, a spokesman for the US-led coalition has said. The influx of foreign fighters into the jihadists’ ranks is thinning, the US-led coalition’s command believes. Islamic State (IS, former ISIS/ISIL) is broadly on the defensive and is in search of new jihadists in Northern Africa, said Steve Warren, the spokesman for the US-led anti-Islamic State coalition. 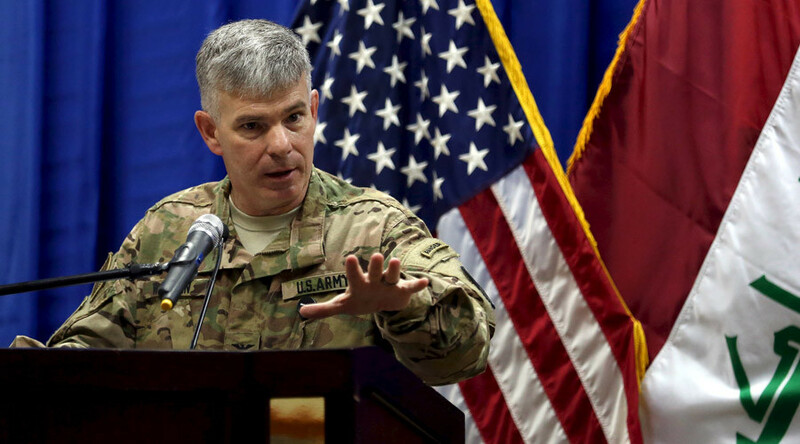 Colonel Warren noted that although some important Islamic State field commanders have been spotted moving to Libya, most of the militants have not followed their leaders and remain in Syria and Iraq. “The United States estimates that the number of militants directly affiliated with Islamic State or sympathetic to it now operating in Libya is in the low thousands, or less than 5,000,” Reuters cited a US government source as saying. The spokesman said the US command is not planning new airstrikes against terrorist forces in Libya soon, but noted that such a probability is growing, and asked the Libyan authorities to demonstrate the will and self-organization needed to help the coalition defeat the terrorists. 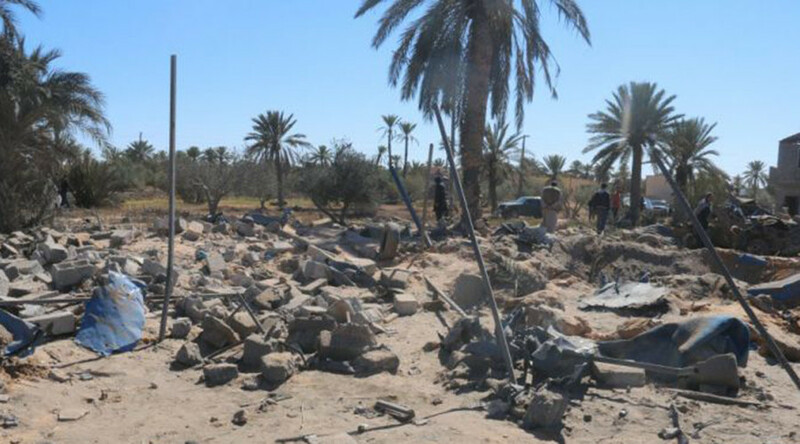 On February 19, US warplanes hit an Islamic State camp in the Libyan city of Sabratha, killing 43 people. The airstrike specifically targeted a Tunisian national believed to be behind the deadly attack on the Bardo Museum in Tunis in March, 2015. Colonel Warren explained that the fall in IS activity was thanks to the successful actions of the US-led anti-ISIS coalition. “We believe this failure is due to several factors, the first and foremost I believe is the presence of devastating coalition air power,” Colonel Warren said. Islamic State’s activity in Libya is of particular interest to Washington, acknowledged the US envoy to the coalition fighting IS jihadists. 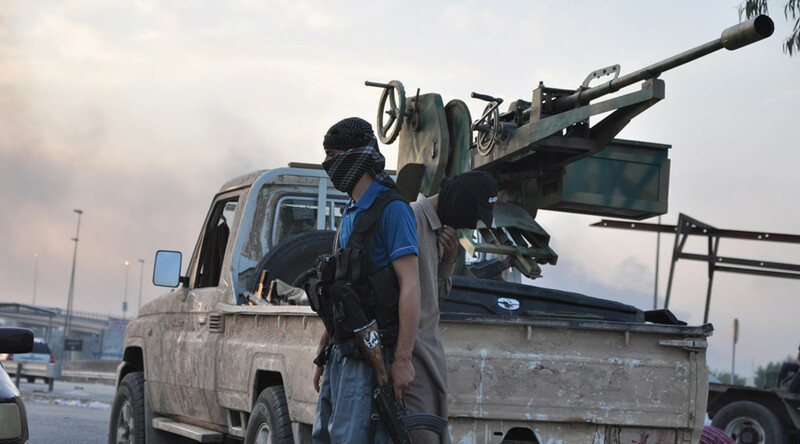 Islamic State is attempting to direct additional foreign fighters to Libya, special envoy Brett McGurk told reporters at the White House on Tuesday. Once the threat appears in Libya, Washington will not hesitate to step in, McGurk said. Commenting on the Syrian ceasefire announced by the Russian and American presidents on Monday, McGurk noted that the US is ready for all kinds of “contingencies” to emerge during the attempted armistice. 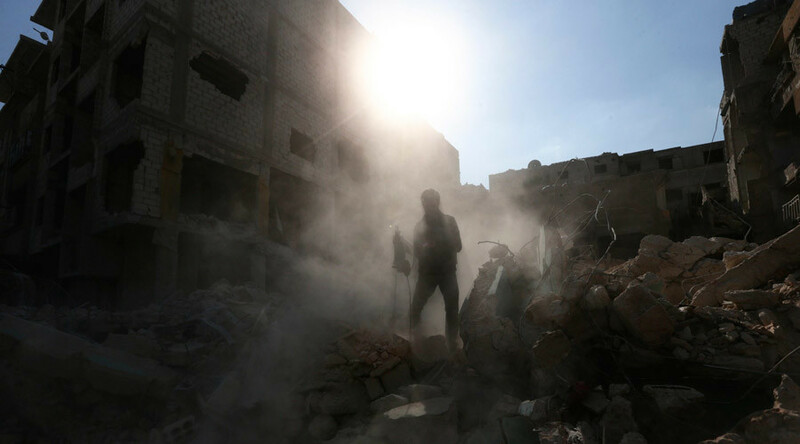 The ceasefire in Syria is set to start on February 27 and will be implemented between the Syrian government and rebel groups. Terrorist organizations such as Islamic State and Al-Nusra Front will not be part of the ceasefire and will continue to be attacked until their complete annihilation, the Russian president said in a statement dedicated to the Syrian truce. “ISIS, Jabhat Al-Nursa, and other terrorist organizations designated by the United Nations Security Council, are excluded from the cessation of hostilities. Strikes against them will continue,” Vladimir Putin said Monday.